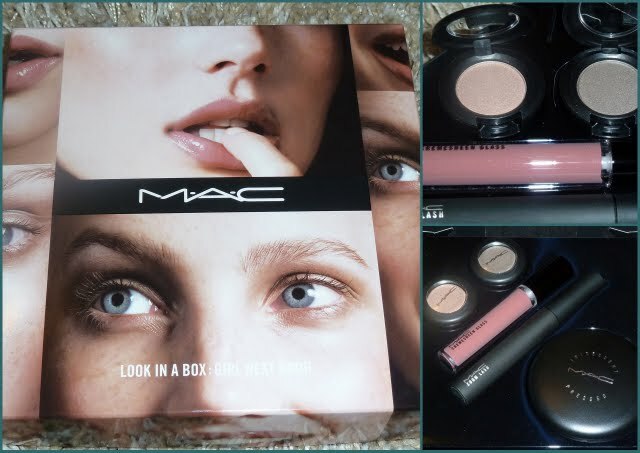 I have blogged about the ‘Look in a box’ sets that are exclusively available from MAC stores in airport departure lounge stores as I picked up one of these back in Spring last year when I was flying to Edinburgh. MAC have a new range of ‘Look in a Box’ sets out now, including the ‘A girl next door’ set below plus two other versions – ‘Rocker Chic’ and ‘A very stylish girl’. I can’t explain how much I like the whole idea of these sets – everything you need to create a look (other than base products). One of the best things about these sets are the price – £25.75 which is pretty amazing value for a set that I worked out would cost…£70, if bought separately. The other sets include the following, in case you are jetting off somewhere soon and want to plan your shopping in advance! I’m definitely planning to pick up A very stylish girl and could be tempted by Rocker Chic, simply because I quite fancy the lip shades & the sets are amazing value! Airport shopping doesn’t really count anyway…! this looks like a really convenient set to have! i would so purchase something like this.thanks for sharing! 25 quid? That’s fairly staggering value, well done MAC!